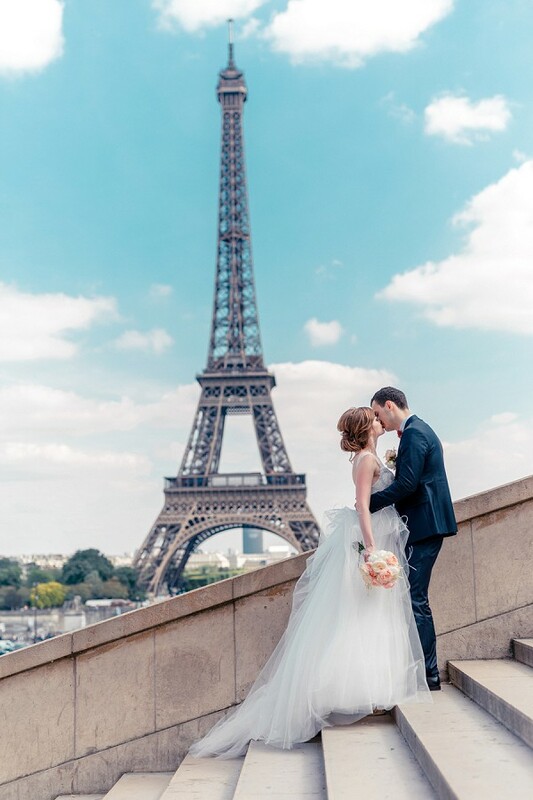 Happy Monday lovelies and welcome to a brand new month here at FWS where we will be kicking things off with a romantic Laperouse Paris real wedding. 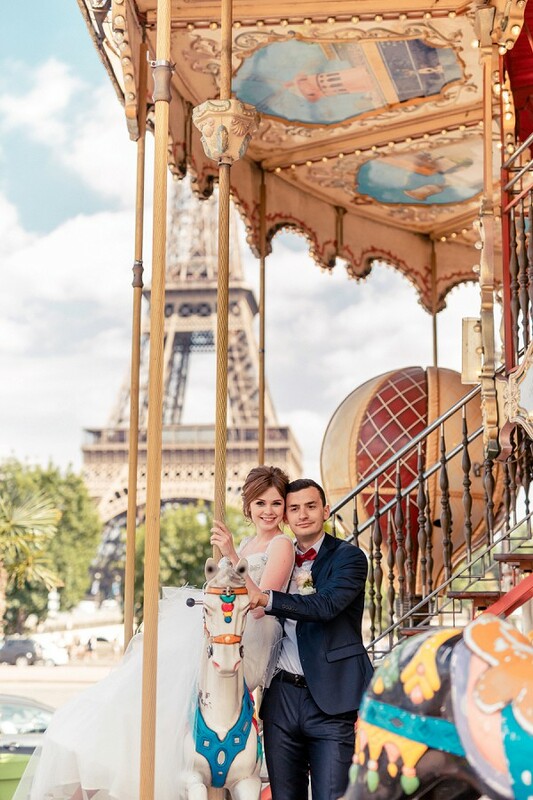 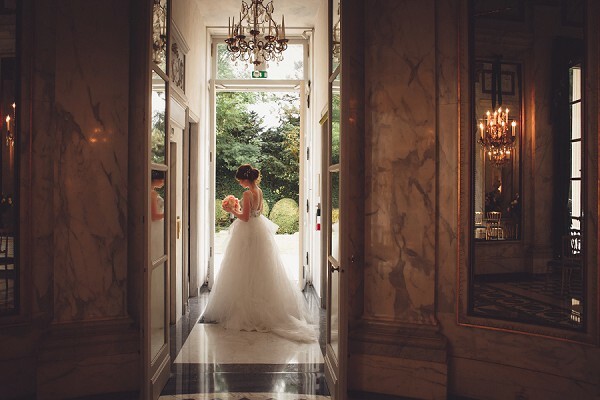 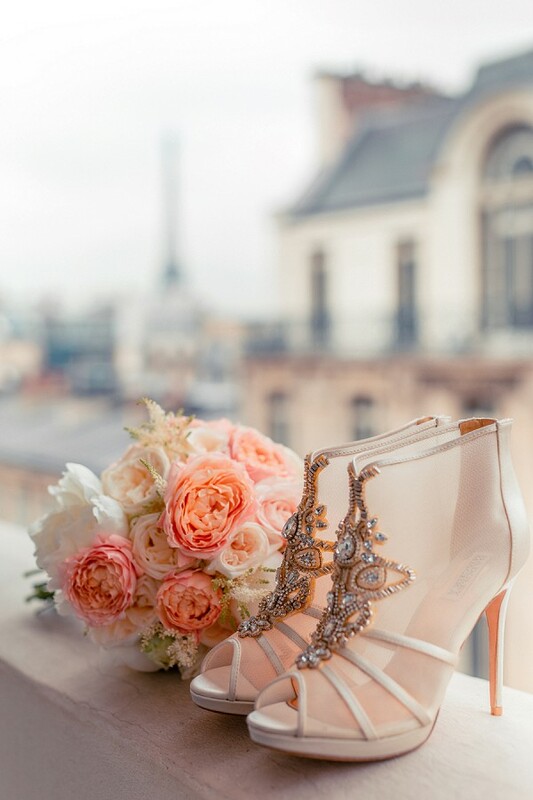 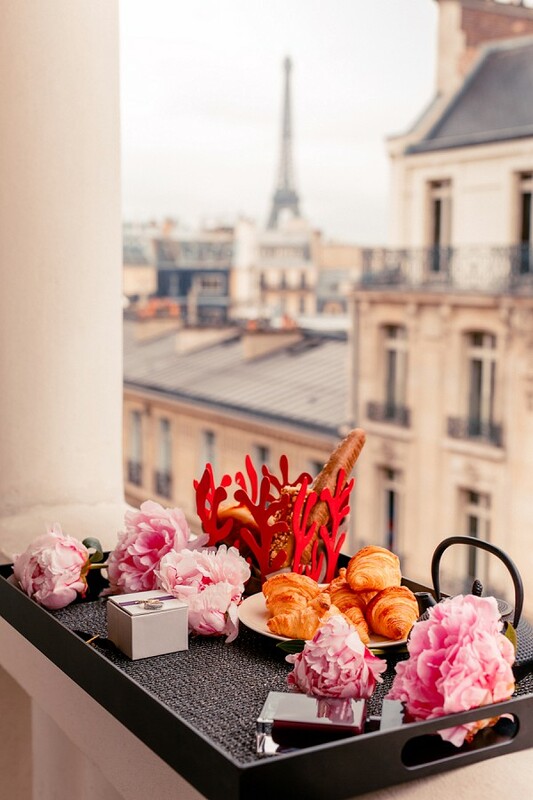 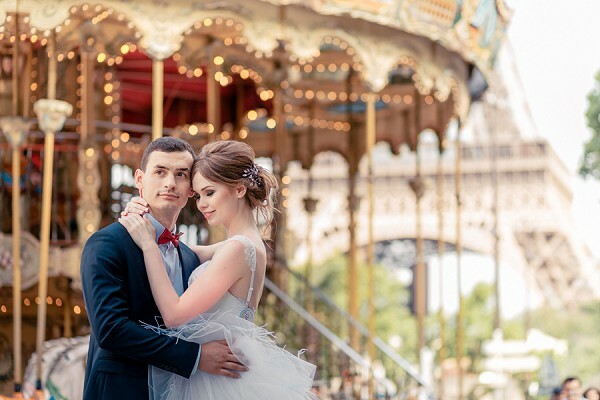 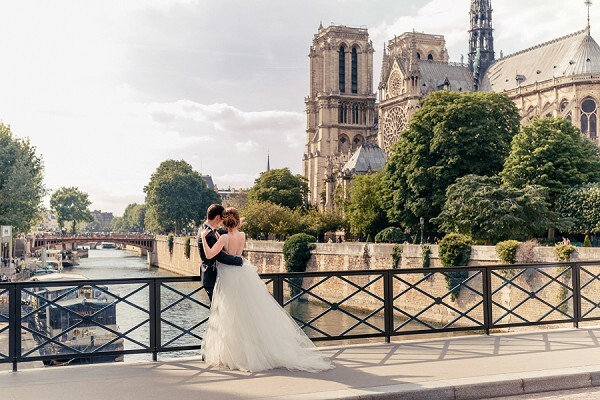 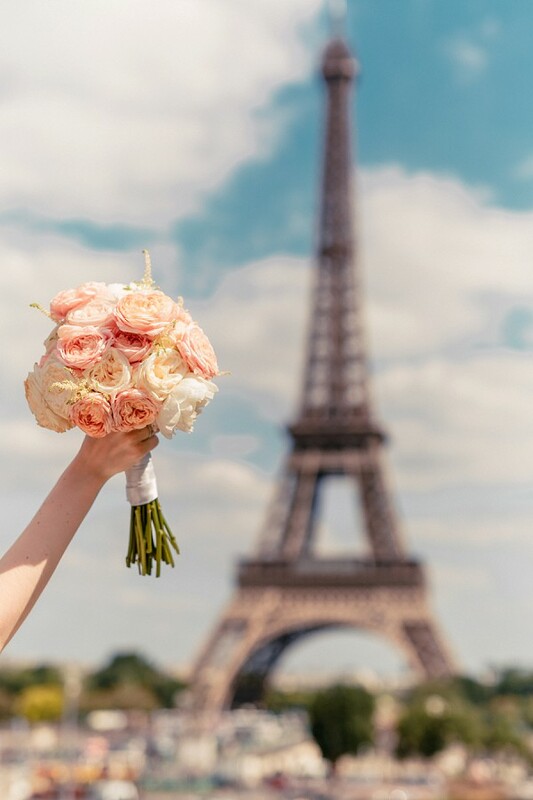 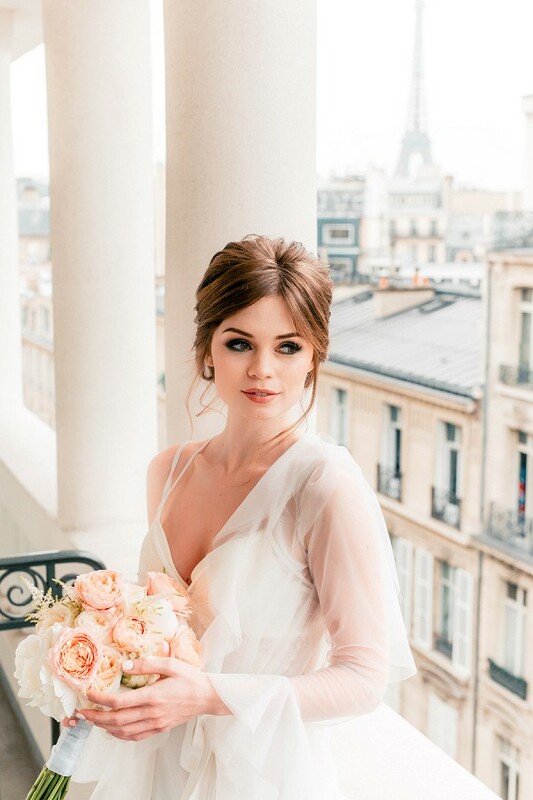 As we all know Paris is the city of love and so it is quite fitting that childhood sweethearts Anastasiya and Konstantsin chose this memorable city for their big day. 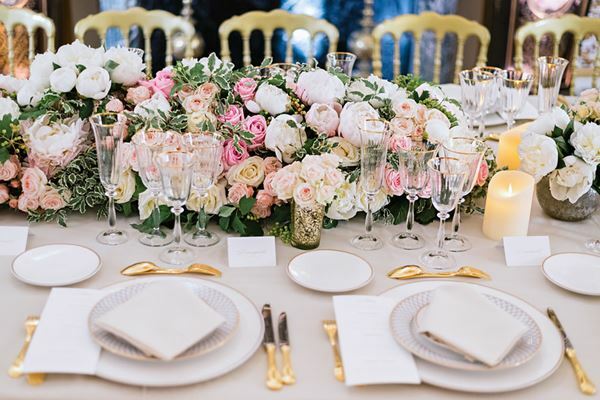 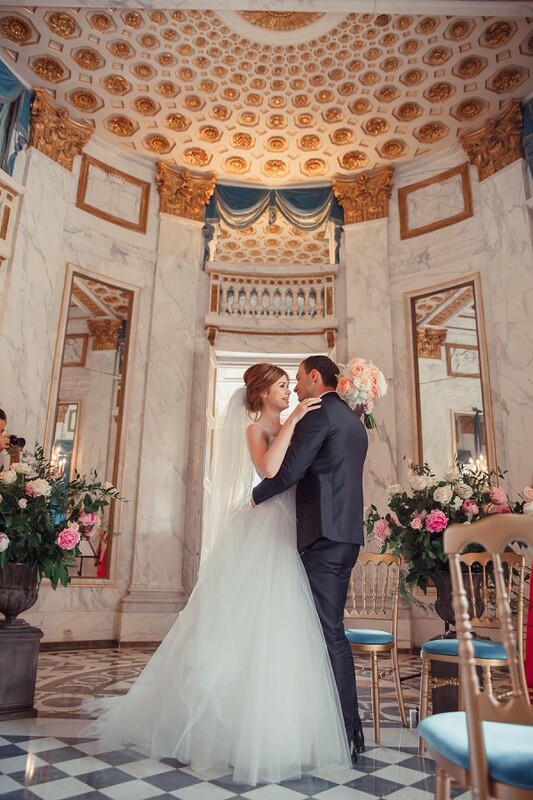 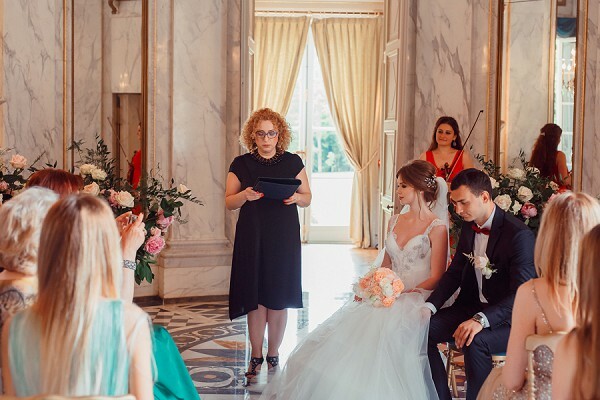 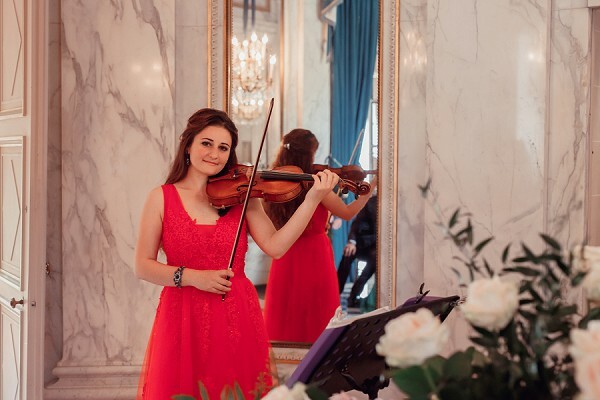 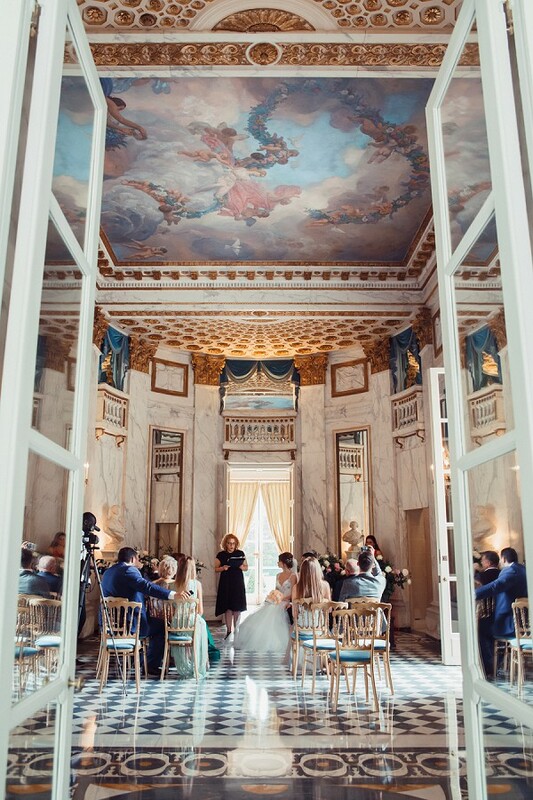 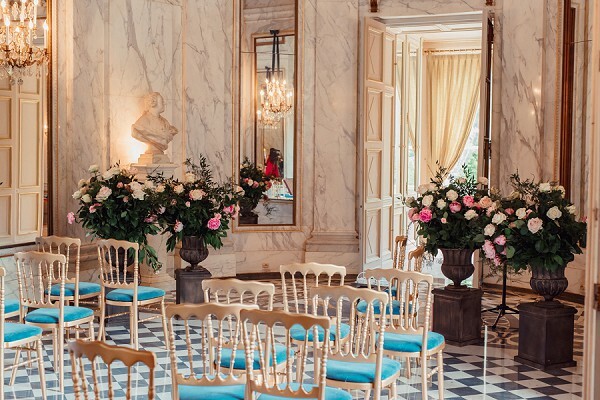 With the expert help and guidance of FWS vendor and wedding planner CTH Events Paris our two lovebirds were able to create a wedding incorporating Parisian elegance and luxury from their ceremony at Pavillon de Musique de Comtesse du Barry to their reception at Laperouse. 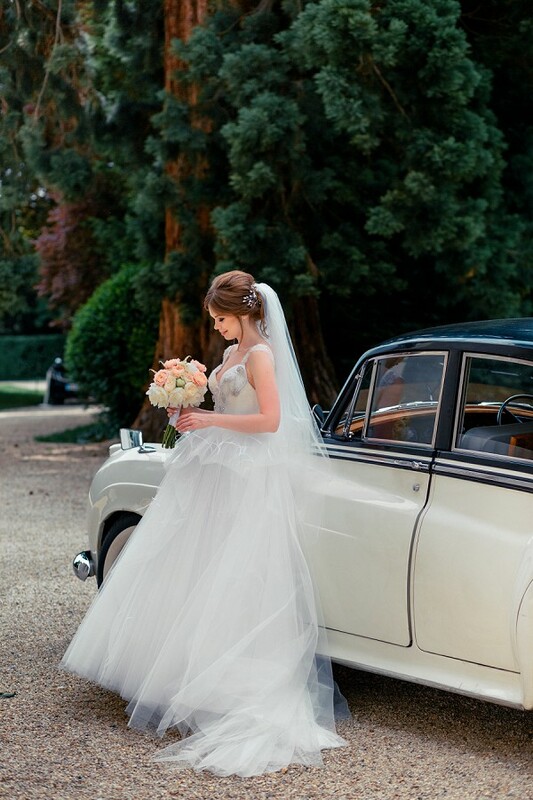 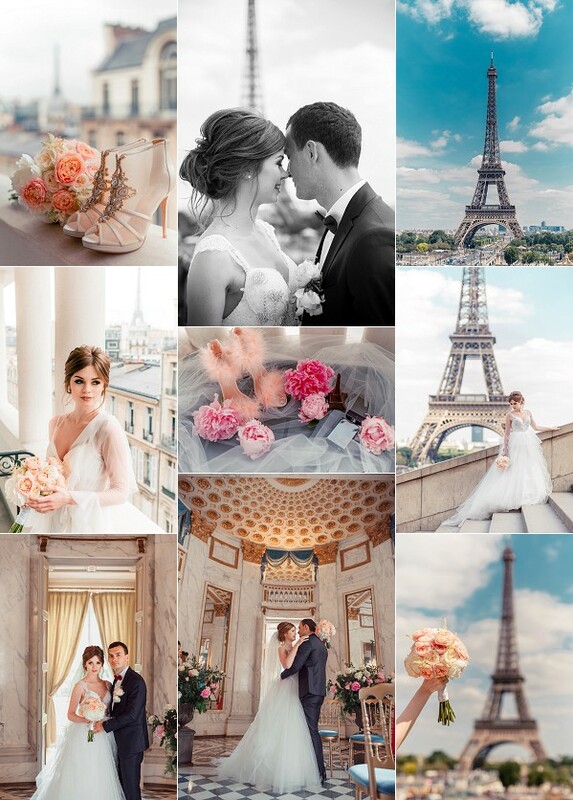 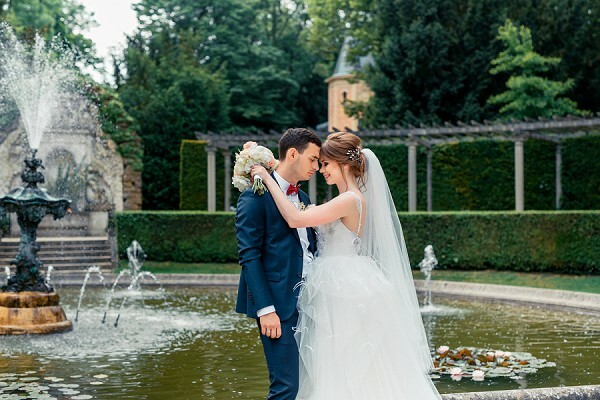 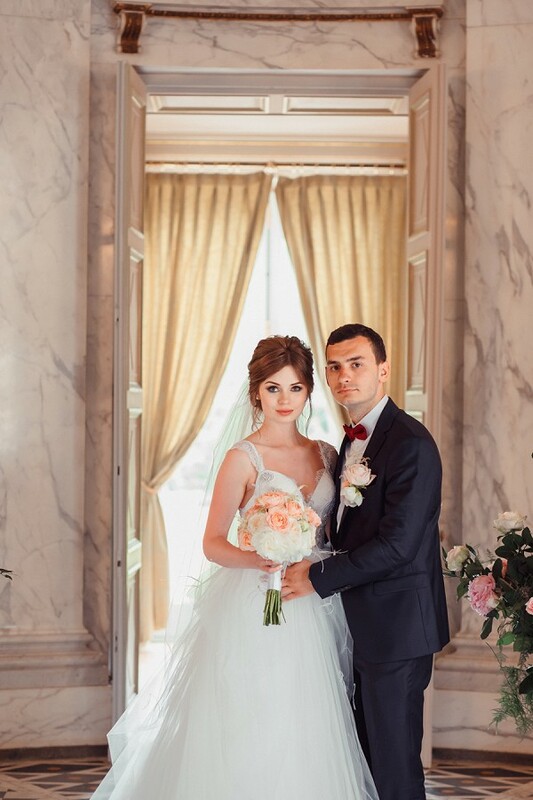 Congratulations Anastasiya & Konstantsin from everyone here at French Wedding Style!